Romance Across State Lines – Love knows no boundaries! Romantic Destinations – Looking for love in all the right places! Charleston Harbor Novels – Where love of family and honor mean something! Tired of the dating scene, Gabe Mandeni throws himself into his work, so when he’s asked to help sponsor and fund a housing project for single moms, he’s excited about the opportunity to give back—and the long hours that will prevent him from being alone on Friday nights. Single mother, Veronica Woods, does odd jobs to help pay the bills. During one of her days walking dogs in Central Park, Ronnie meets Gabe. During a conversation with the handsome and distinguished man, he reveals to her he resides on the Upper East Side of Manhattan. When her name comes up on the list to move into housing for single moms, Ronnie is overwhelmed with joy. She never expected in a million years to see Gabe at the ribbon-cutting ceremony. Gabe’s worried about crashing and burning—again, but Ronnie’s different. Can he risk his heart or should he walk away while he still can? 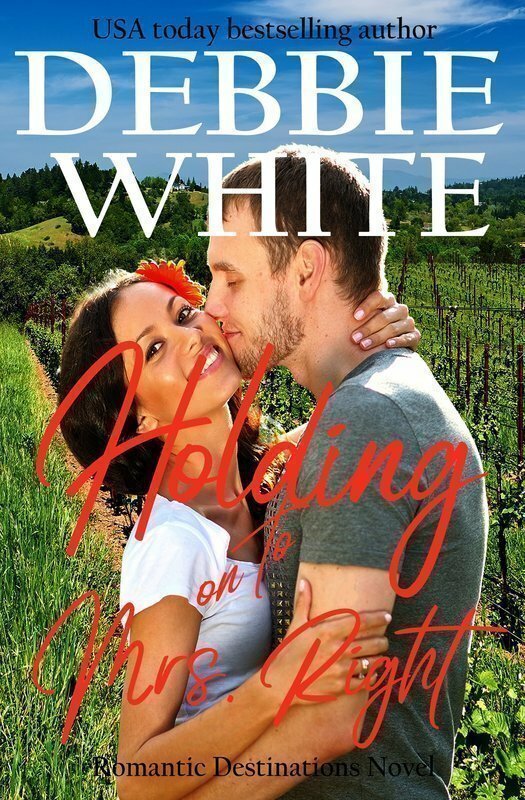 Check out the rest of the stand-alone series by USA Today Bestselling Author, Debbie White. Twenty-one-year-old Ryan knows it's only a matter of time before he is destined to take over the family wine business. 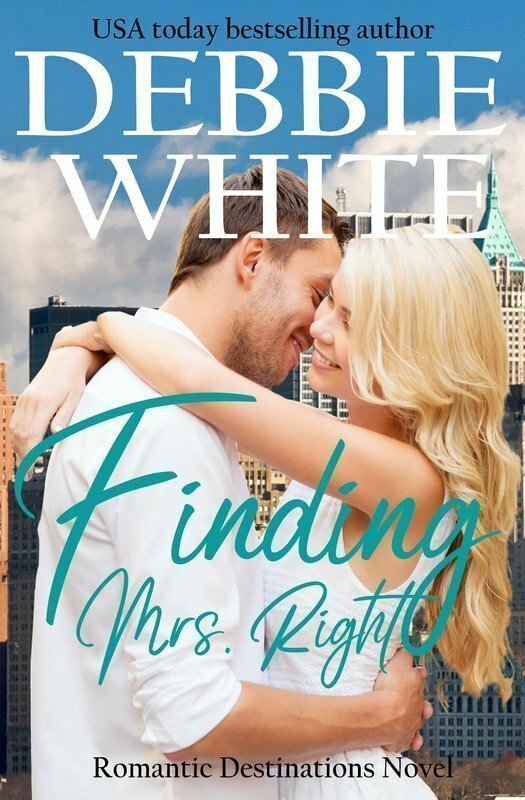 The recent college graduate finds his best-laid plans thrown for a loop when he falls for the girl next door--who should be off-limits for more reasons than he cares to think about.Beautiful and intelligent, Francesca is a woman who knows what she wants and isn't afraid to go after it. That is until a long-running family feud threatens to keep her and the man she finds herself falling for apart. Sweet romance at its best! Cody, a practical down to earth former Marine, turned steakhouse entrepreneur is enjoying his simple life until a phone call changes everything. Darla, a free spirited vegan, travels wherever the wind takes her. But, this time, it's different. At first, it seems the two have nothing in common until on a whim the two take off on a road trip across the country to visit a wounded Marine when something unexpected happens and the couple realizes they have much more in common. Cherishing Mrs. 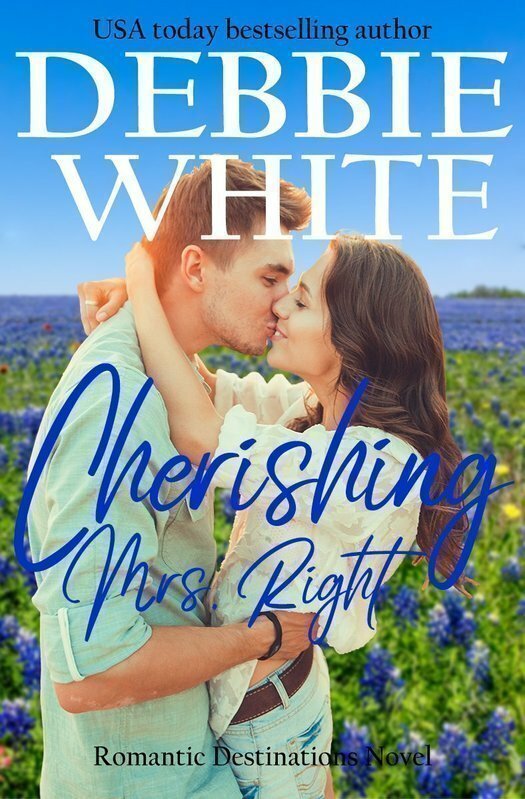 Right is the heartwarming third installation in the Romantic Destination Series, a standalone that shows just how easily love can transcend differences. © 2019, Debbie White. All rights reserved. All information submitted private. Some affiliate links in use.